Wanna go to an artists' talk tomorrow? Charlie Dale and Rosemary Luckett invite you to a free artist's talk about the creative processes and how they arrived at the works in their current solo exhibits. The artist talk is Sunday, October 17, 2 pm at Touchstone Gallery. 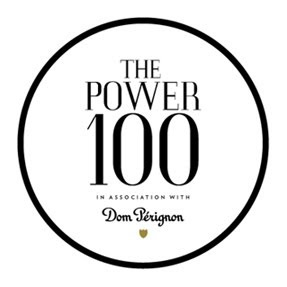 Art Review has their "Power 100" list up. It would be fun to come up with a Power 100 list for the DMV. I think I will start working on that just for fun and see what trouble I can get into. Meanwhile here's the list and guess what? 3% of those on this list own one (or more) of my drawings! Now I need to work on the other 97.